E-Gurukul.net is blessed and honoured to have the following experts as part of E-Gurukul.net Alliance.We thank all Honourable members of e-gurukul.net for mutual support and cooperation to further our collective goals. 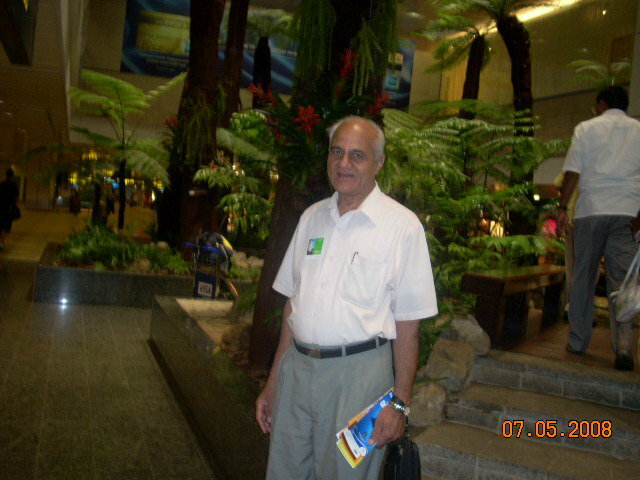 Researcher, author and teacher of Vedic Mathematics for the past 40 years. During this time he has helped to promote the Vedic system through his website and newsletter, and has been invited to various countries to pass on his profound knowledge and understanding of this ancient and powerful system of mathematics. The initiative from E-Gurukul to spread the knowledge of Vedic Mathematics around the world and train teachers is very timely, and worthy of success. There is a great need for good teachers of Vedic Mathematics, and a more coherent approach to mathematics worldwide. In the mathematics education of children, where something new is deeply needed, the Vedic system offers an approach that is more child-friendly, more effective, more practical, and more fun to learn and teach. Dev has been in the media industry for over 25 years and has worked as writer, journalist, editor, cartoonist, academic and communications consultant in the IT and development sectors.Dev is also a Pacific and South Asian affairs commentator for publications in Australia, the European Union as well as Television New Zealand (TVNZ) and other international TV channels.He consults with the United Nations’ and European Union’s development initiatives on projects around the Pacific region as well as development organisations in New Zealand on a range of training and communication projects. 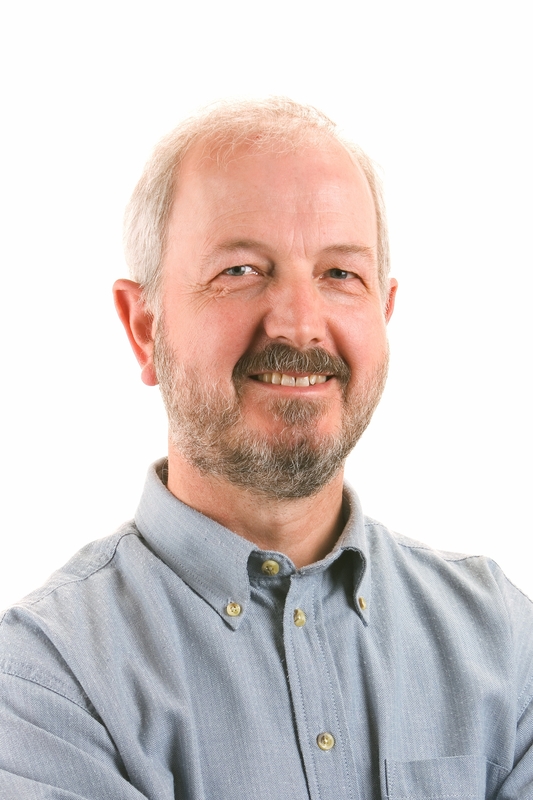 Earlier he headed the Journalism Programme at the University of the South Pacific in Fiji.Dev is a director with Knowledge Basket South Pacific Limited a leading New Zealand and South Pacific news and information archival service. 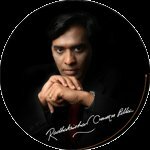 International Speaker, Writer & Chairman of World Teachers Trust.He is involved in teaching various concepts of Wisdom and yoga of Synthesis.He has dedicated his life to socio-spiritual activities and works actively in the economic, social and cultural fields, with spirituality as the basis.Dr. K. Parvathi Kumar is a source of inspiration for self-transformation and for social service to more than 100 groups in 24 countries including India. 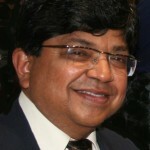 International Speaker, Trainer, Writer, Consultant on Arthasastra and Chanakya’s Teachings and is the Director of SPM Foundation , Mumbai, India.He Travels extensively to share the Ancient Management systems Based on Chanakya’s Teachings.He has been conferred Sardar Vallabhai Patel Award for his contribution in education. 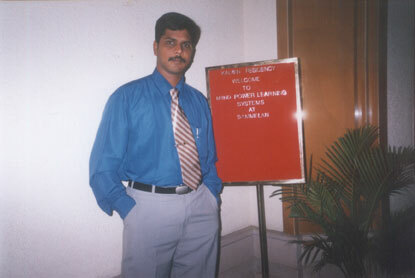 Mr B.Sai Kiran is a Teacher, Author, Trainer & Speaker and is a Pioneer in teaching Speed Maths techniques. He is the Winner of Best Mathematics and Memory Trainer Award by the Governor His Excellency Mr. Sushil Kumar. He had been conducting camps on Speed Maths since 2001,started training the students in his home town in India, and now reached a level of training students globally. 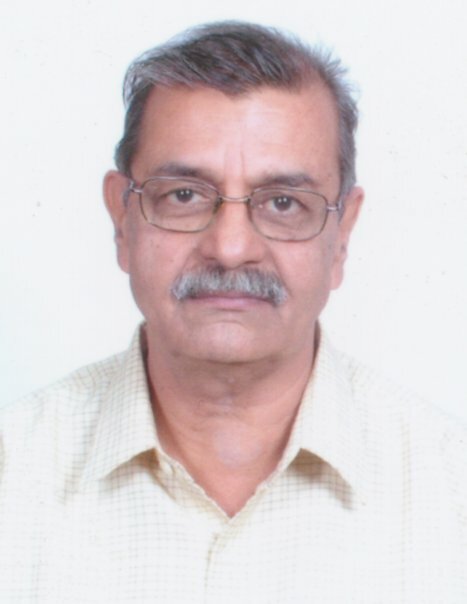 He had dedicated his life in spreading and Sharing the concepts of Vedic Mathematics and Vedic Memory Techniques.He travels extensively and conducts lectures, workshops & training sessions , till date he had conducted hundreds of workshops and had trained approx 200,000 students in India and overseas. E-Gurukul in their noble mission of spreading this divine knowledge. 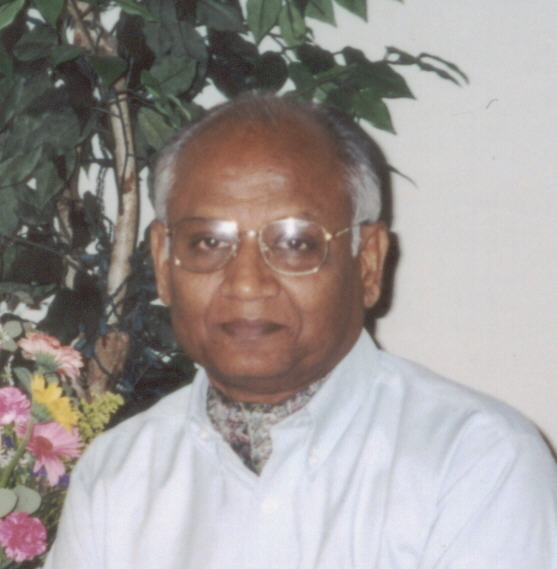 Dr T V Sairam is a former administrator, economist, ethno-botanist and musicologist, who has authored several books and hundreds of articles on all these subjects. His Home Remedies : A Handbook of herbal Cures for Common Ailments in four volumes, published by Penguin Books was the best-seller and consulted by many households in India and abroad. 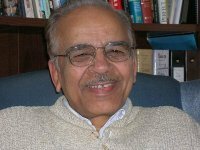 He had also compiled The Penguin Dictionary of Alternative Medicine, besides A Dictionary of Music and Music Therapy.His pioneering research on the therapeutic aspects of the traditional Indian music system and nada yoga have attracted the attention of the world community of music therapists in recent years and is being referred to as a guide for selecting ‘appropriate music’ to address various ailments that affect the health and well-being of the people. 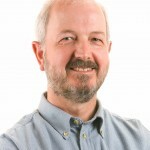 International Speaker, Trainer and Director of Spiritual Heritage Education Network – Organization based in Canada Propagating Spiritual Education.The mission of the Spiritual Heritage Education Network Inc. is to provide easy access to the thinking and findings of people (prophets, sages and seers) who have spent their lives studying the nature of humankind and its relationships in the universe. Writer, Speaker and Trainer on Art and Science of Surya Namaskar for Total Well being, based in Nasik, Maharastra, India.He had dedicated his life in sharing priceless knowledge of Surya Namaskar and had motivated thousands and thousands of people to practise Sun Salutations. International Speaker, Writer, Trainer and Practitioner of Mudra Healing, Herbal healing, Propagating the Art and Science of Mudras for total wellness. 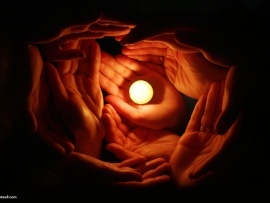 He Travels Extensively to different parts of globe to share the knowledge of Mudras and Herbal Healing. Speaker, Writer, Management Consultant, Propagating Sience and Art of Agnihotra on behalf of ISVS, Akkalkot. 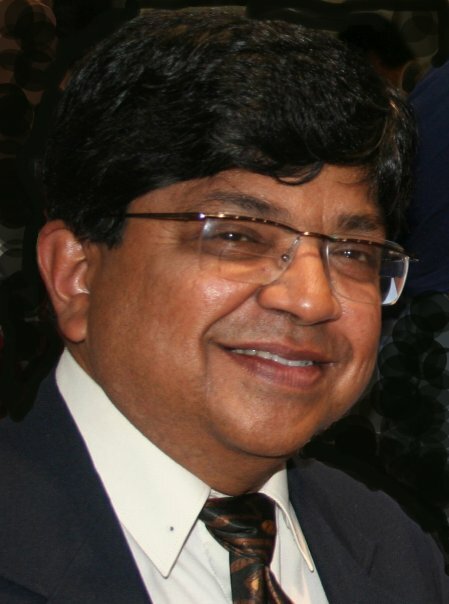 I”m a Vishwa Hindu Parishad of America volunteer leading Support-A-Child effort in Maryland, US. At present we support about 900 kids across India. For past sometime, as part of Support-A-Child program, I have been also thinking of teaching Vedic mathematics to kids in US as well. Would E-Gurukul be interested in collaborating and prepare key individual teachers / students in Vedic Mathematics?